Shirdi is popular because the town is the birthplace of the renowned Saint Sai Baba. Today, the town serves as a pilgrimage hub where a large number of devotees visit every year. The several tourist attractions in Shirdi are Chavadi, Maruti Mandir, Khandoba Temple, Shani Shingnapur temple, Gurusthan, Shri Sai Baba Samadhi temple, Shri Dwarkamai temple, Dixit Wada Museum, Wet n Joy Water Park, and Malpani’s Theme Park. 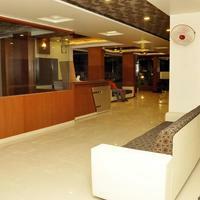 For your trip to the city, you can avail lucrative deals on the best Shirdi hotels on the Cleartrip site. If you are planning your trip to the town during the festivities like Guru Poornima or Dussehra, then make sure to book your hotels in Shirdi in advance. By doing so, you can book the accommodations at cheaper rates and also, avoid disappointment. The winter season that falls between the months January to March is the best time to visit the city. However, the pilgrimage season is between the months September to November. Moreover, in the month of October, it is Sai baba’s death anniversary when various events are held. For higher savings on hotels in Shirdi, you can avail discount coupons online and may also enjoy a cashback, if you are lucky. 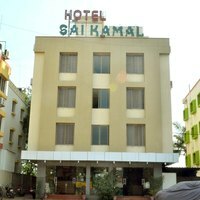 You can book Shirdi hotels in popular localities, such as Dwarkamai, Rahata Road, Temple Area, Rui Shiv Road and Nagar-Manmad Highway region, and Pimpalwadi Road are your best bet for having a memorable trip. 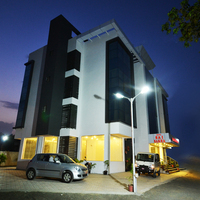 You can select the hotels in Shirdi that are located near these sites for your convenience. Shirdi is the Home of Saint Sri Sai Baba and is one of the most famous pilgrimage sites in India. Sri Sai Baba was a holy Saint who lived in the 19th century and worshipped by both Hindus and Muslims. Shirdi, also known Shirdi Nagar Panchayat, is a town located in Ahmednagar district of the state of Maharashtra in India. So one can go to Shirdi town through Ahmednagar – (Manmad State Highway No. 10), the town is just 83 Km away from Ahmedanagar. 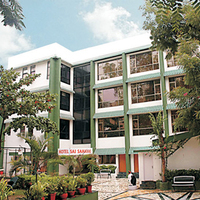 The Sri Sai baba Sansthan Trust” is also located in Shirdi. 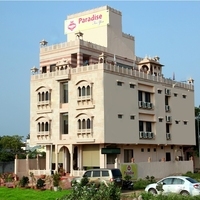 As Shirdi is considered one of the most visited places of pilgrimage in the country, therefore; there are a large number of hotels to accommodate everyone. 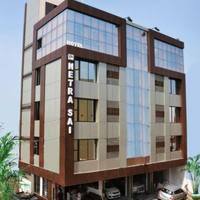 There are almost 130 hotels and other property types in Shirdi. 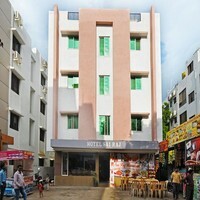 The city offers hotels of all type such as star rating hotels, budget hotel, heritage hotels, etc. Apart from this, there are also several guest houses and dharamshalas here. If you are planning a trip to Shirdi, then you can easily book your accommodation through Cleartrip and avail amazing discount deals and coupons. 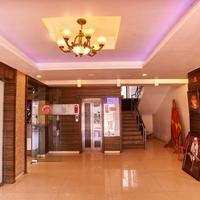 If you choose hotel in the centre of the city, it makes easy for you to visit all the tourist places in less time. 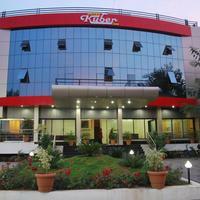 choose the location while booking a hotel in Shirdi. 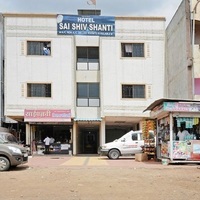 If you are travelling to Shirdi during holiday or peak season then it is advisable to book the hotel in advance to avoid any inconvenience last minute. Shirdi, so while booking hotel through Cleartrip do not forget to use the price filter as it will allow you to find the best hotel within your budget. 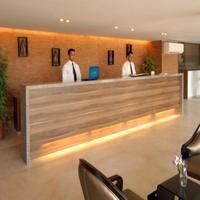 : If you are looking for a luxury stay then booking a 5 or 4 stars hotel or the resort is a better option. 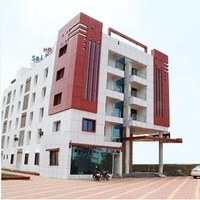 Those who come to Shirdi to visit Sri Sai Baba temple can take an accommodation near Sai baba temple as they will be able to reach the temple walking in no time. 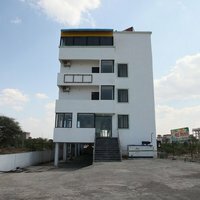 Near Shirdi Rahata Road: If you are travelling with a spiritual purpose, this is the ideal location for you. 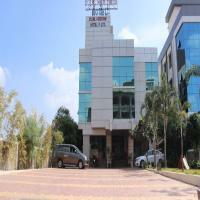 It is in proximity to all the temples and other tourist attractions in the city. Shirdi has become a popular tourist destination among tourists as there are lots of places to see and lots of things to do. 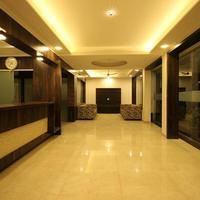 Hence there are hundreds of hotels to cater to the accommodation needs of every tourist. 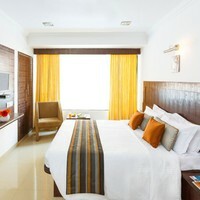 If you book your stay in advance, you can grab best deals and other benefits at Cleartrip. From high-end hotels to budget hotels, there is a long list of hotels to choose from. 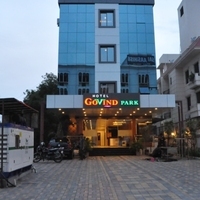 The price starts from as low as 960 INR and goes up to 25,600 INR, per night. Aurangabad Airport is the nearest airport which is at a distance of 130 km from Shirdi. There are frequent flights available from Aurangabad to other major cities, such as Delhi, Mumbai and Hyderabad so one can easily arrive at Shirdi. From Delhi, there are various ways to come to Shirdi. You can travel by train too. 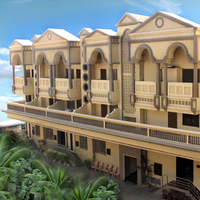 Kopergaon Railway Station is the nearest railway station which is 16 Km away from Shirdi. This railway station has well connected rail heads to all other major cities of India so that one can easily get to Shirdi. 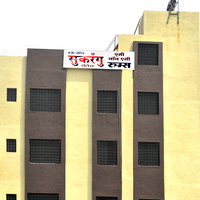 You can take a bus or taxi from railway station to reach Shirdi. There are various state owned buses services available to major cities such as Nasik, Mumbai, Aurangabad, Ahmednagar, Pune and Kopargaon. Various buses AC and Non AC ply in Maharashtra to Shirdi so one can easily reach to Shirdi at low cost. Shirdi Sai temple is the major place of pilgrimage in India. People come all over the country to seek blessings of Sri Sai Baba who lived here till his Samadhi in 1918. 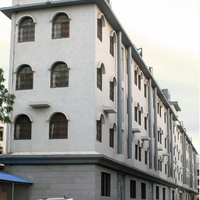 Dwarkamai Masjid is a place where Sri Sai Baba used to prepare food for the masses. Here the mosque has been built where Sai Baba used to sit and in front of the mosque there is a famous dhuni is lit since Baba's time. This is the water park in the Shirdi where people come to enjoy thrill rides and play pool games. The park is spread in 10 acres of land and features many fountains, gardens and water rides. It is the place where Sai Baba first appeared at the age of 16 years. The place is located under a Neem tree, which is popular because the tree offered shelter to Sri Sai Baba. In this holy place, you will find people from all backgrounds and religions. All festivals whether Hindu and Muslim or of any other religion are celebrated with the same spirit in the city. Most of the items being sold in the market are related to sai baba in one or the other way. Some of the things are photos, idols of Sai Baba, finger rings with baba’s photo printed on it, clay idols of Sai baba, etc. From Gujrati to Maharashtrian, every kind of food is liked by the people here. The local food here includes pure vegetarian food. Located at a distance of about 78 km from Shirdi, there are various tourist attractions in Nashik like Sula Vineyard, Ramkund, Mukti Dham and Sita Gufa, etc. Malshej is just 88 km away from Shirdi. With lots of waterfalls, countless mountains, forts and forests, this place has become a popular tourist destination. The Ajanta and Ellora caves have made this place a perfect tourist destination. It is just 89 km from Shirdi. The city enjoys a moderate climate. The temperature here lies between 20 degree and 40 degree throughout the summers. The summer starts from March and lasts till May and the monsoon season arrives in the month of June and lasts till August. Sufficient rainfall is experienced in the city and winter occurs in December and lasts till February with an average temperature of 29 degree Celsius. It is at this time when the city experiences adequate rainfall. Summers are hot in Puri. Hence, people avoid this season. It is the ideal to visit the place but hotels are expensive during this time. Better to book before coming. On this day the Hindu and Muslim communities come together and celebrate their festivals in complete harmony. Ram Navmi coincides with the Muslim festival URUS which is celebrated in honour of the Muslim Saint. he event is celebrated on the day of Full Moon (Purnima) all over the country to seek blessings of spiritual Gurus. The festival has been celebrated since Buddha’s time in Shirdi.